Italy’s prosecutors wanted the stylish pair locked up for a three-year prison term. They got 1 year and 8 months instead. 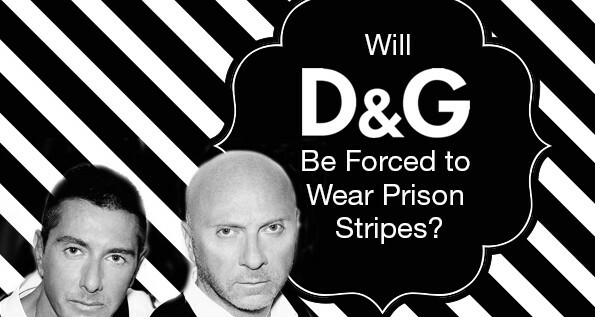 That’s more than a fashion season and a grim prospect for the pair that—if they can’t beat it on appeal—will have to leave their nearly 30 year old D&G enterprise for a time. It is sad news if you’re a fashionista. Much more, it’s a cautionary tale to many high profile businesses and individuals around the world. Taxes are everyone’s business now. The days of a slap on the wrist or a fine may be over even in countries where such activities seemed all but encouraged. Some would argue that cheating the tax man is nearly a way of life in some locales, and Italy has had its share. 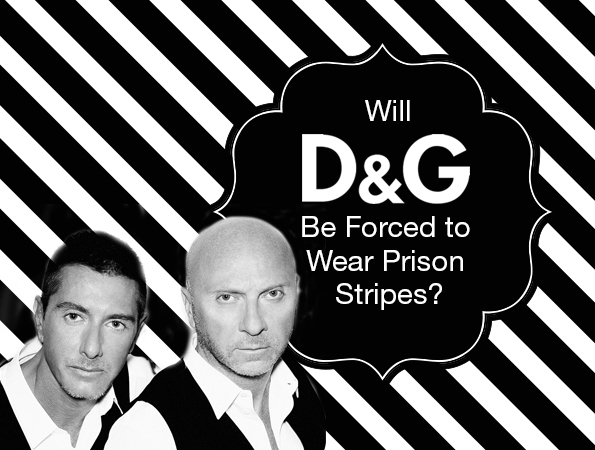 Yet despite their repeated protestations of innocence, Judge Antonella Brambilla of Italy found Domenico Dolce and Stefano Gabbana guilty of tax evasion. There were already fines and restitution of a tidy 343.3 million euros. But the fashion world and financiers were waiting to see if there would be jail time. Surprise, there is. The designers have been sentenced to one year and eight months in jail. See WWD Report. They will surely appeal, and in that sense the case isn’t over. Even more clearly, it won’t be the last legal battle for this kind of case. This one started with the sale of the Dolce & Gabbana label to a Luxembourg-based holding company, Gado. The holding company may have been primarily a tax shelter, and ended up drawing not only the two founders but a number of their colleagues into the fray. However, some of the tax charges were dismissed, including those relating to the valuation of the company at the time of the sale. 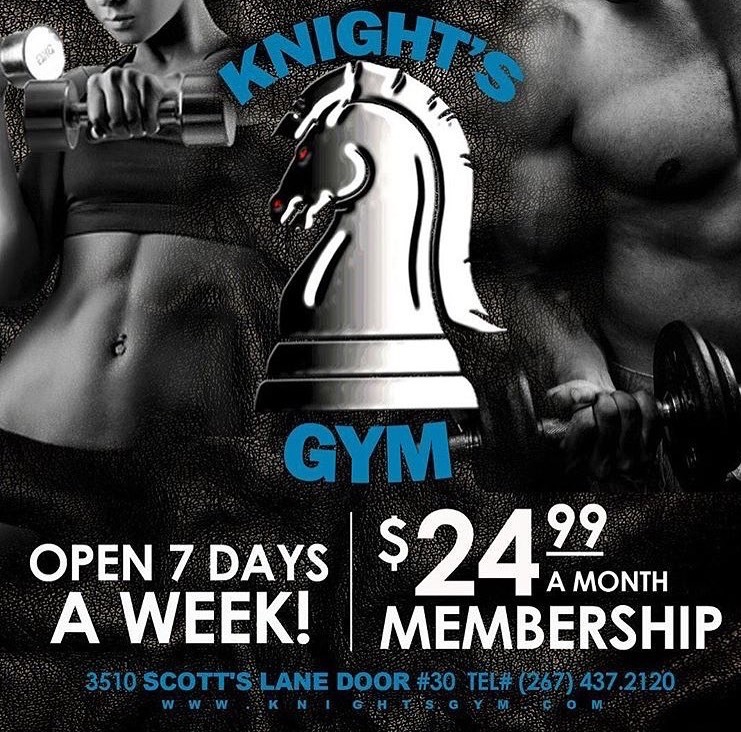 This is more than a battle over image, of course. The D&G brand is worth $5.3 billion. 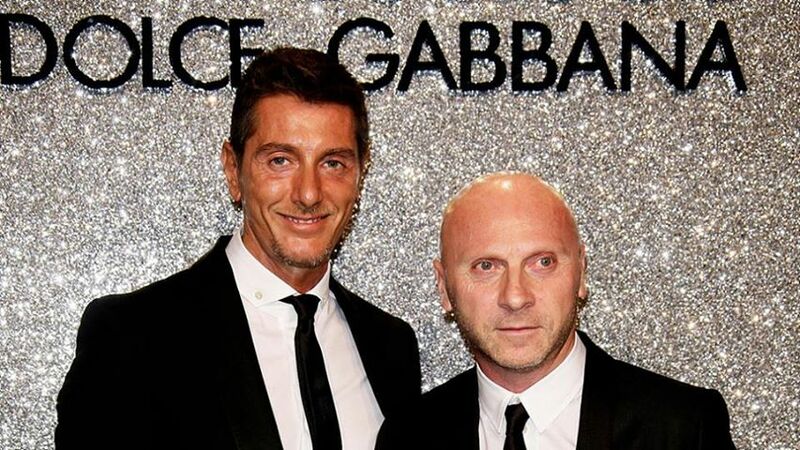 See Dolce and Gabbana Become Billionaires Amid Global Spending Spree. But other criminal charges against major brand leaders have sometimes lead to strange results, not only for the figurehead but for the brand too. D&G might well be encouraged by the example of Martha Stewart. In 2004, Ms. Stewart was convicted of charges connected to ImClone stock trading. Yet after 5 months in jail for obstruction of justice, she seemed to emerge more popular then ever. Ms. Stewart is famously difficult and prickly. Perhaps the fact that she was seen stoically donning an orange jump suit ironically helped rather than hurt her image. And while some feared that her company stock would take a big hit, she and the company survived just fine. Martha Stewart Living Omnimedia is alive and she is back at its helm.